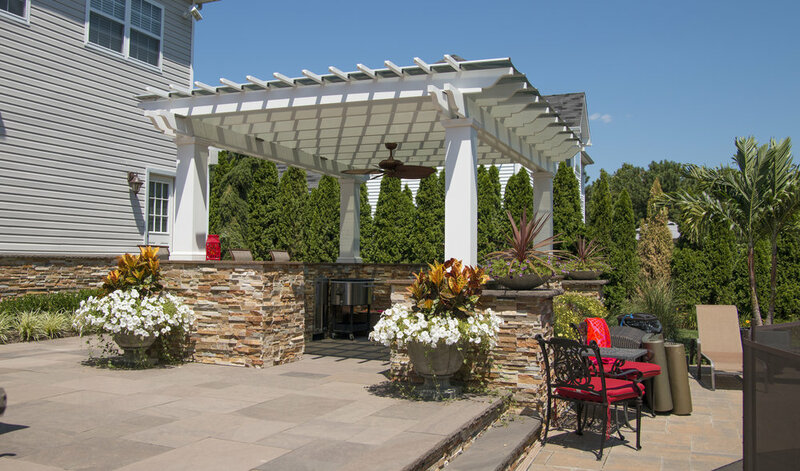 Since 1976, Gary Duff Designs has been designing and building custom elegant landscapes in Nassau and Suffolk counties. Our most important values continue to be providing personal service and high quality landscape design and construction. We believe that the smallest details make the biggest difference - from our communication all the way to every plant and stone we touch. The most beautiful landscapes include variety in texture and color - all complementing one another as well as the home's architecture. 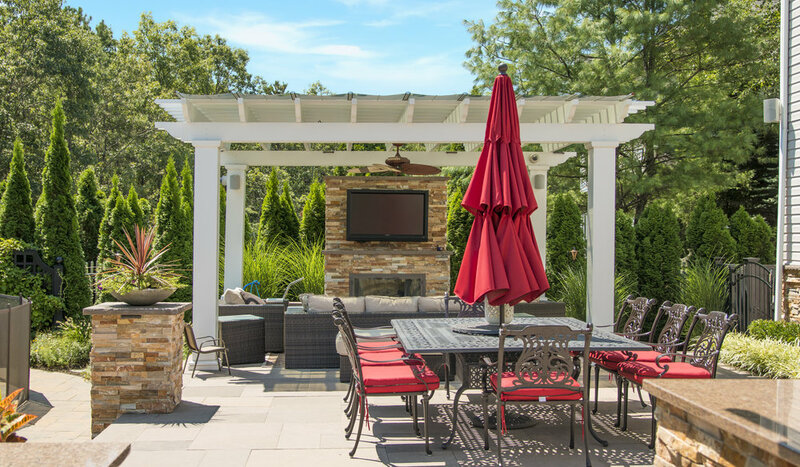 From the front entrance to the backyard, regardless of the space we are transforming, you can trust our experience and passion with everything outdoor living related to create your holistic outdoor home. We take great pride in every space we create and this is especially true when we are provided opportunities to give back to members in our community. Our current involvement includes landscaping projects with the Northport Veterans Affairs Hospital, Make-A-Wish Foundation, and Atlantis Marine World butterfly exhibit. "I have known Gary for over a decade. All of the work he has done for us brings praises from our neighbors, guests and family. Over the years we have worked with many different people and companies in all different trades, but none measure up to Gary's standards. Gary is probably the most organized person we know and his team the most efficient. He was always available for us no matter how big or small or questions or requests were. I can highly recommend him any project small or large; he has proven over and over again that he delivers exceptional design and result in the shortest possible time. We would love to talk with you about your project. Give us a call, send an email, or fill out a form for us to reach out to you.